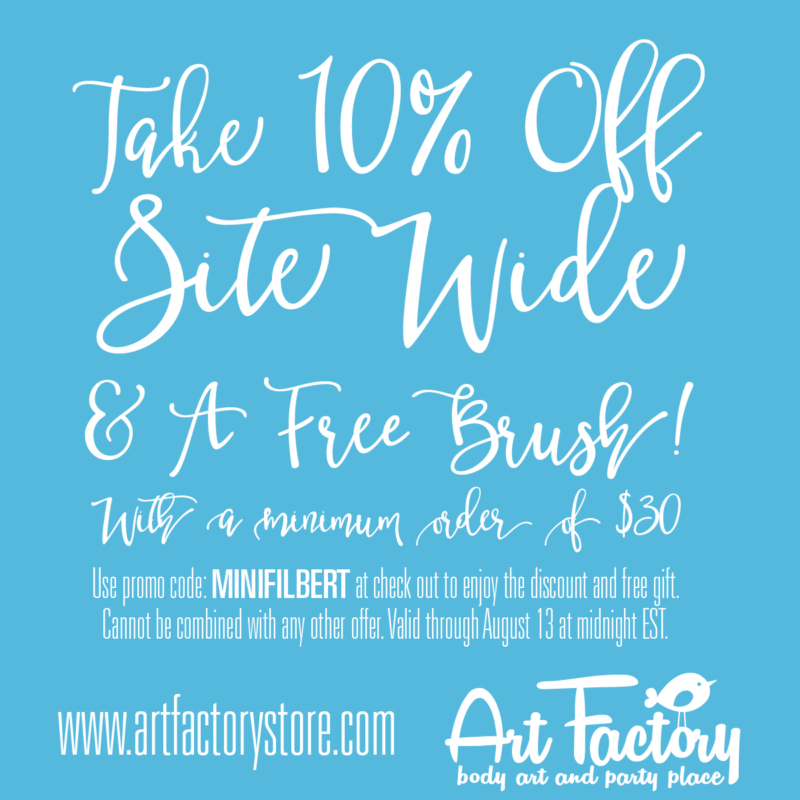 10% off + Free Brush! A new contest and some Great Prices!! !